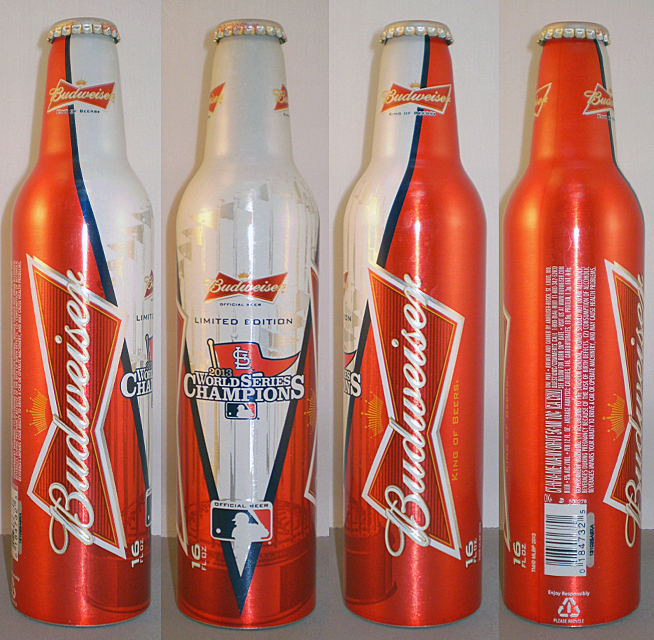 #500450, 2010 World Series Champs, San Francisco Giants bottle was the general release. 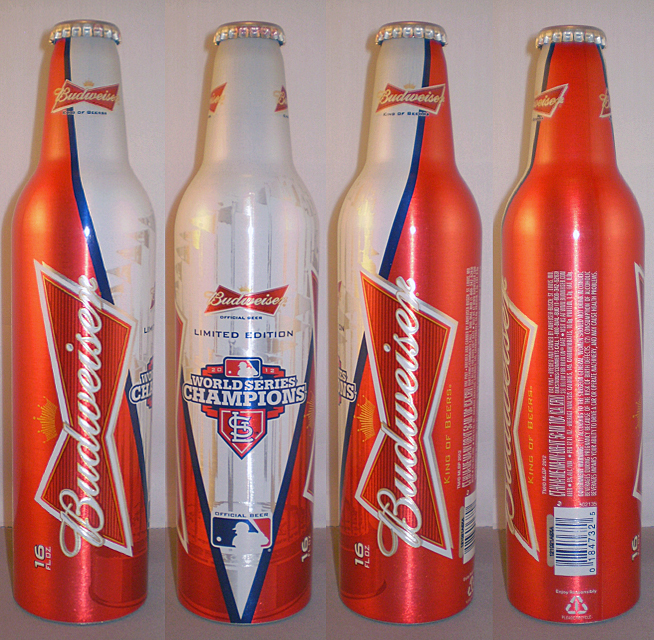 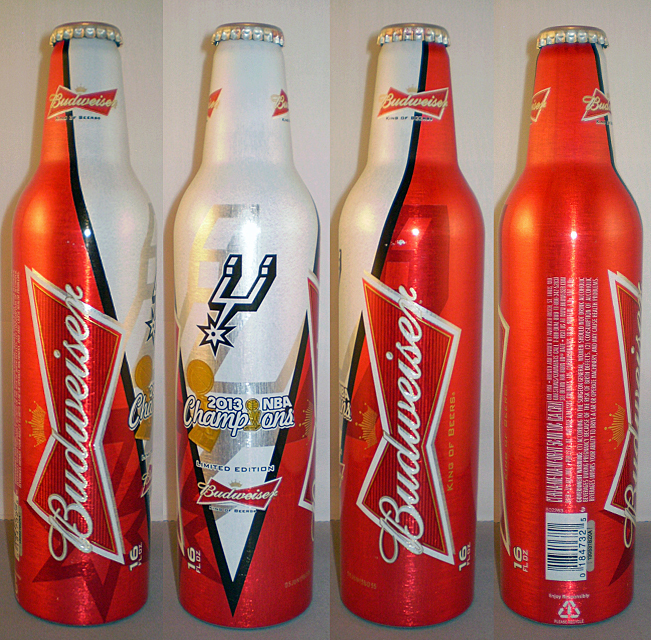 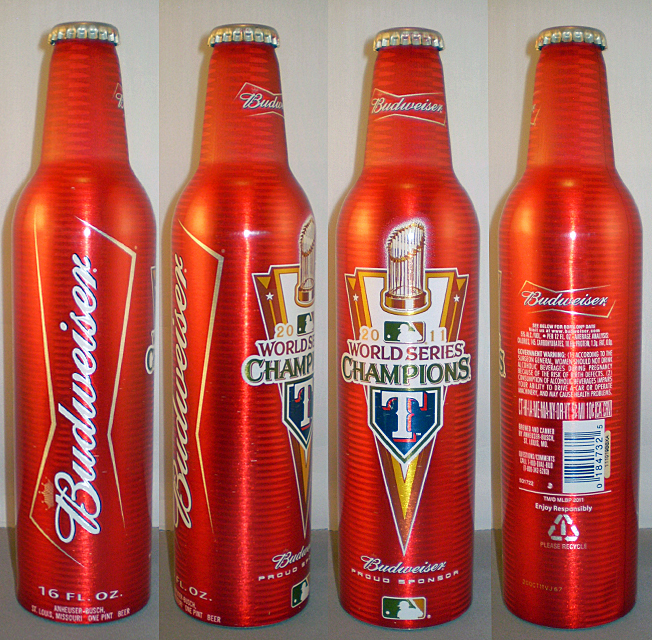 #501722, 2011 World Series Champs, St Louis Cardinals bottle was the general release. 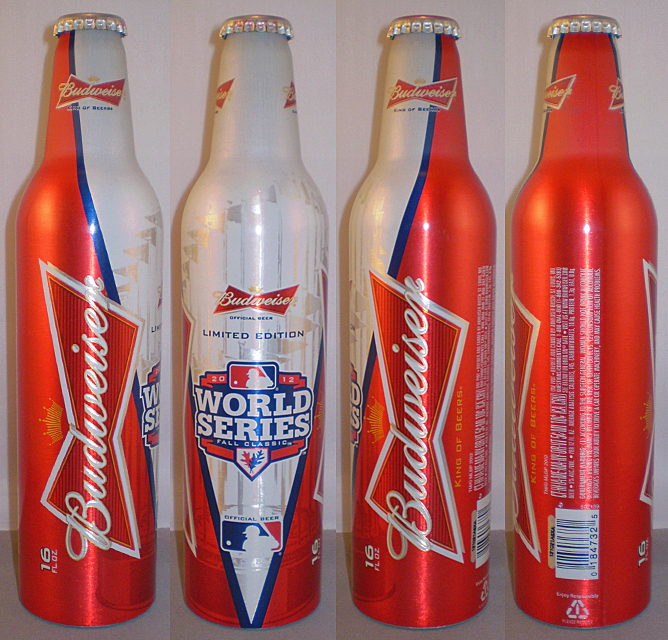 #502135, 2012 World Series Champs, San Francisco Giants bottle was the general release. 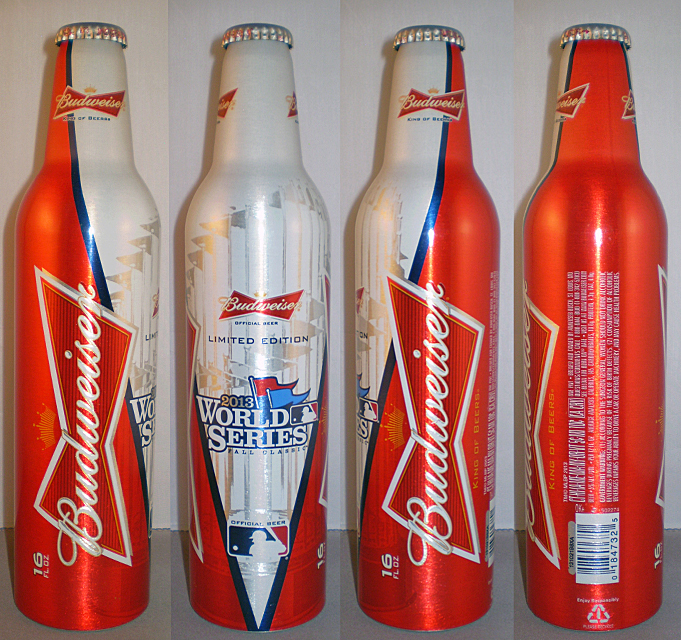 #502278, 2013 World Series Champs, Boston Red Sox bottle was the general release. 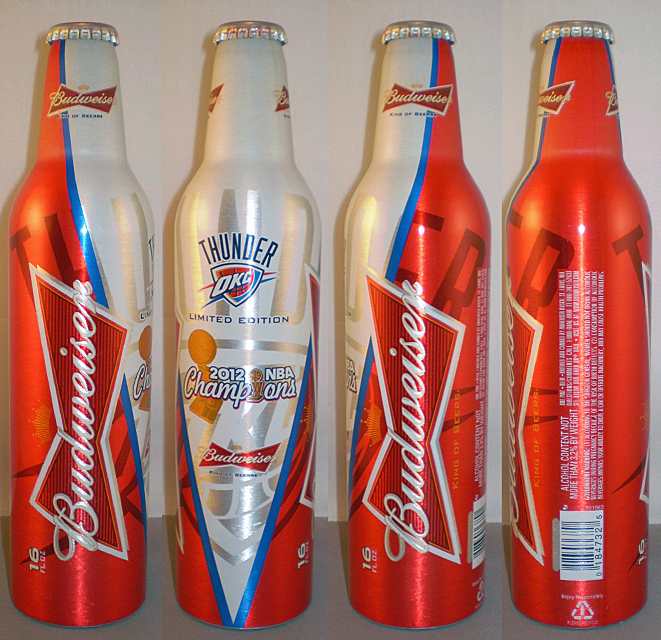 #501963, Miami Heat bottle was the general release. 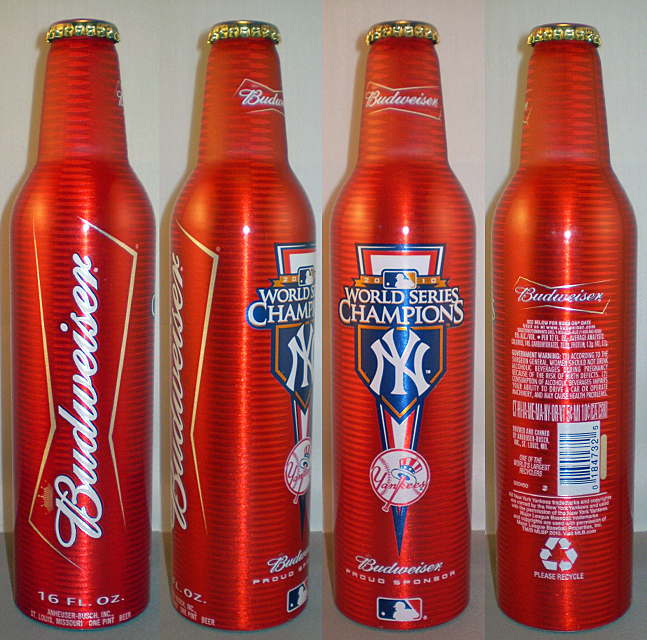 #502262, Miami Heat bottle was the general release. 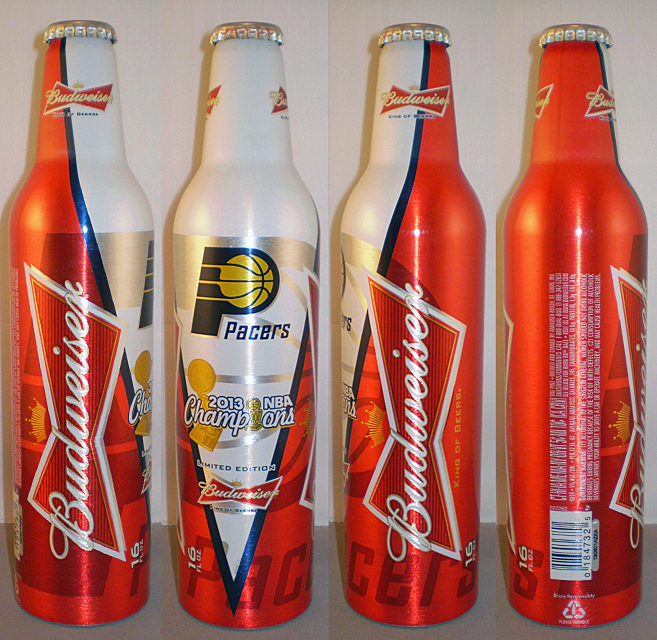 #502263, Miami Heat bottle was the general release. 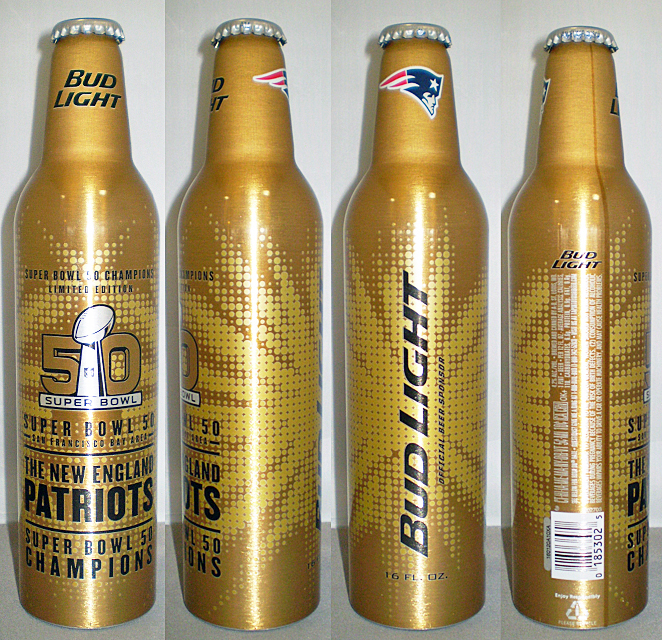 #500451, 2011 Super Bowl Champs, no general release bottle as the Packers won the Super Bowl. 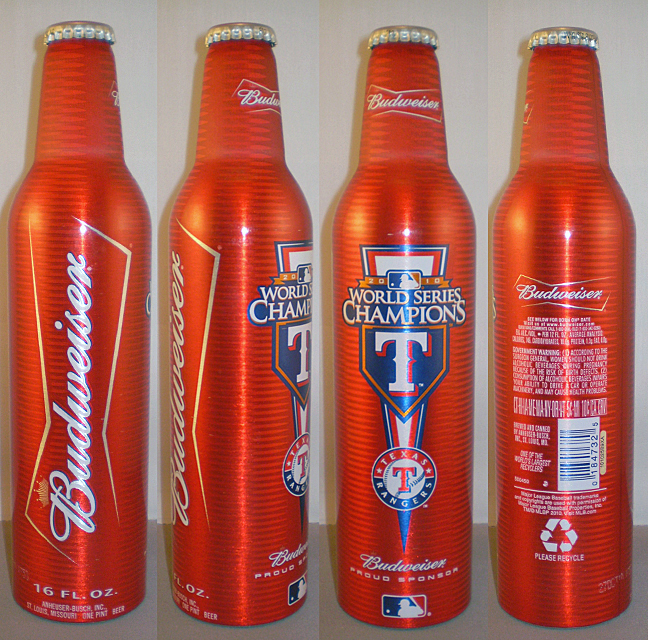 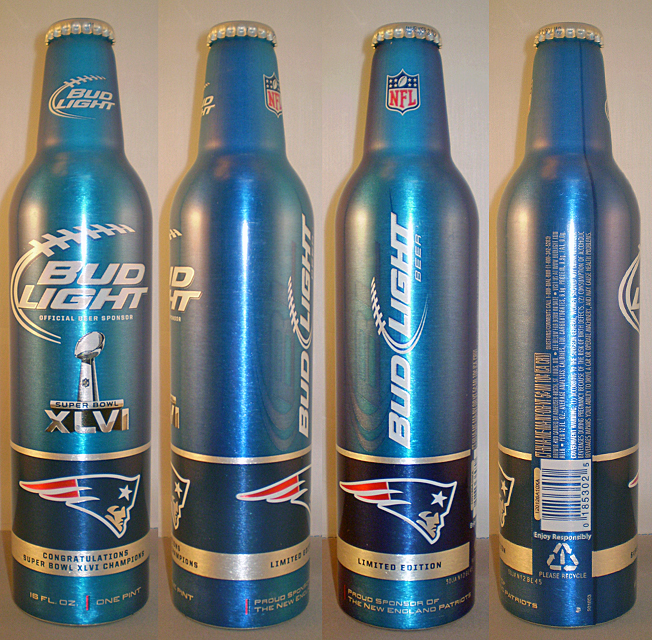 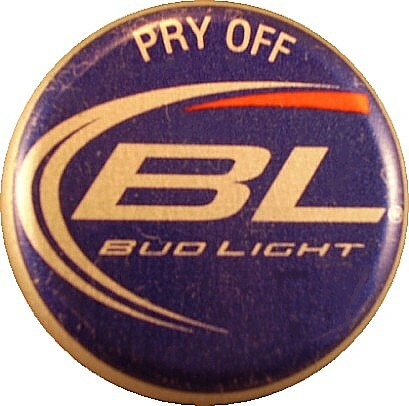 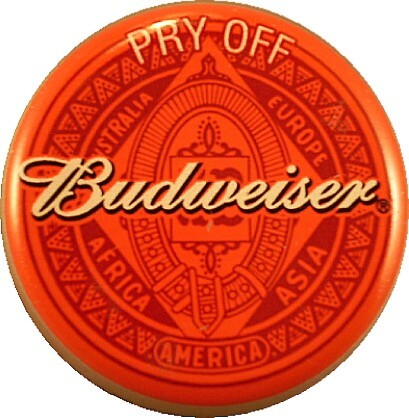 #501853, 2012 Super Bowl Champs, New York Giants bottle was the general release. 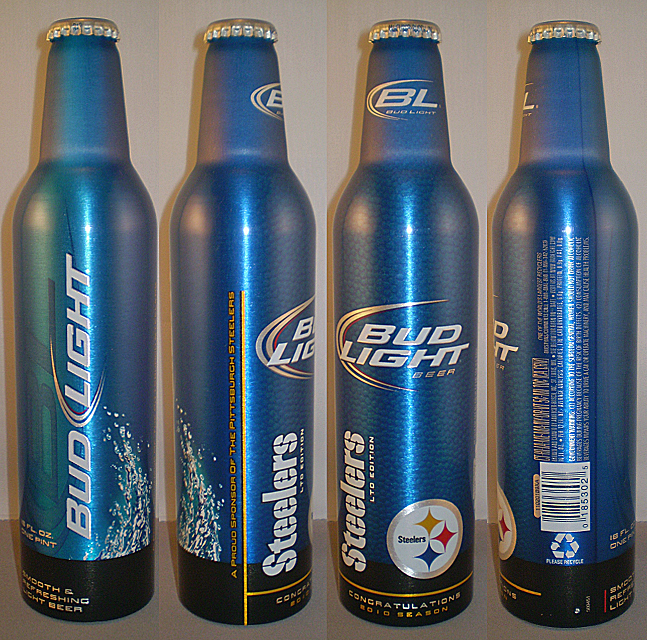 #502025, 2013 Super Bowl Champs, Baltimore Ravens bottle was the general release. 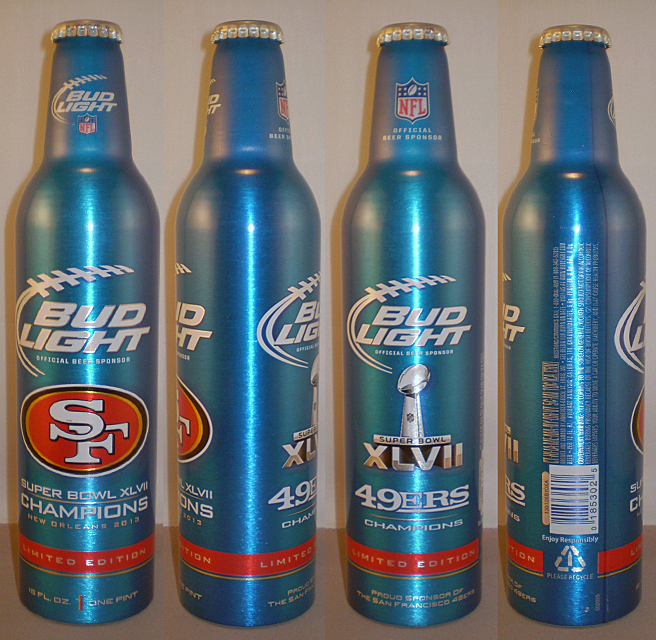 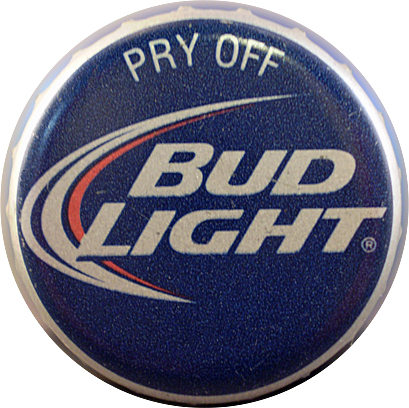 #502398, 2014 Super Bowl Champs, Seattle Seahawks bottle was the general release. 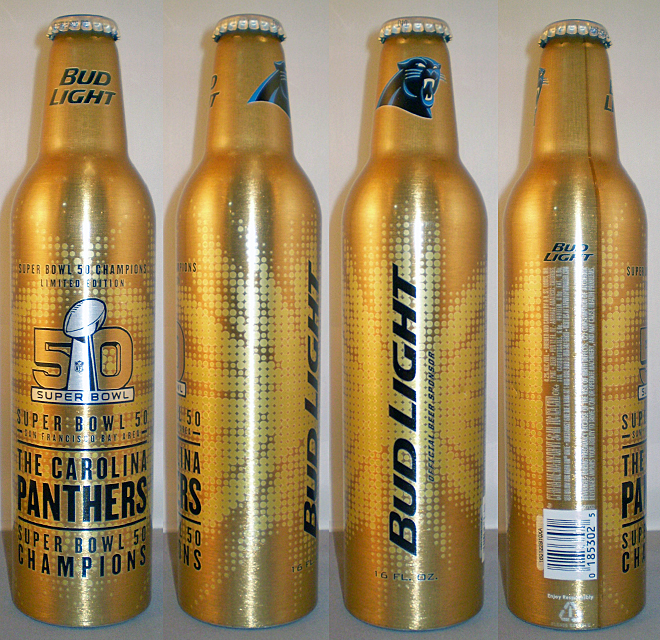 #502700, 2016 Super Bowl Champs, Denver Broncos bottle was the general release. 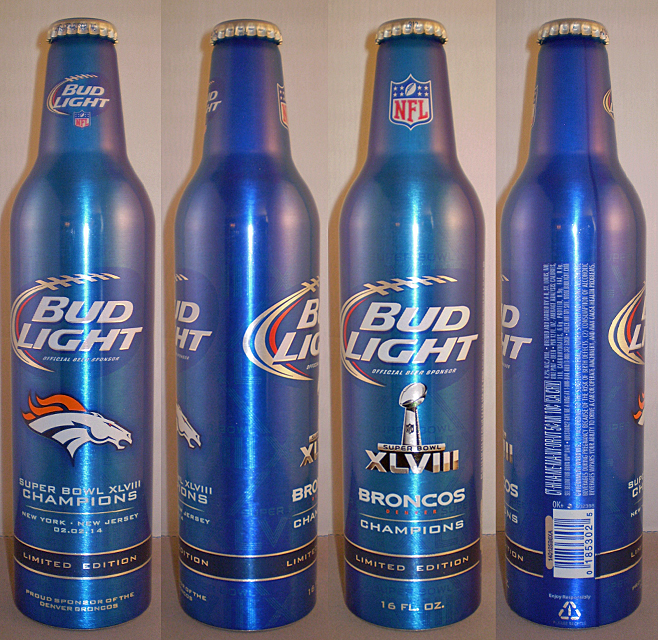 #502702, 2016 Super Bowl Champs, Denver Broncos bottle was the general release. 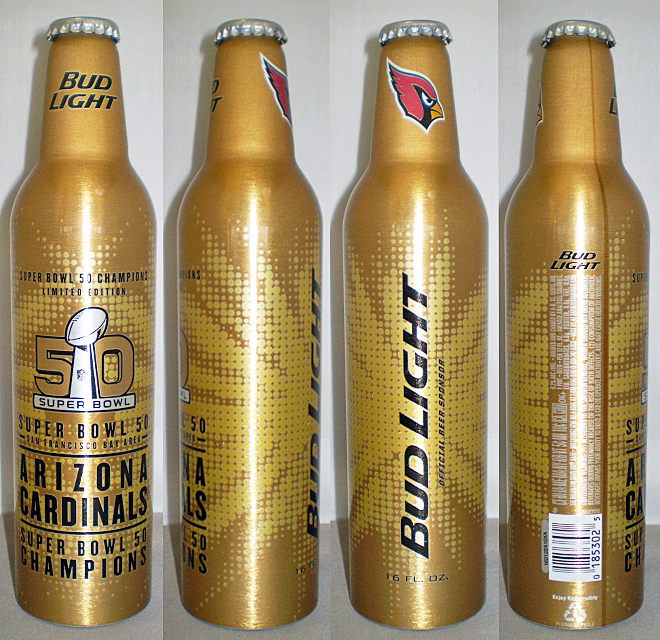 #502703, 2016 Super Bowl Champs, Denver Broncos bottle was the general release.